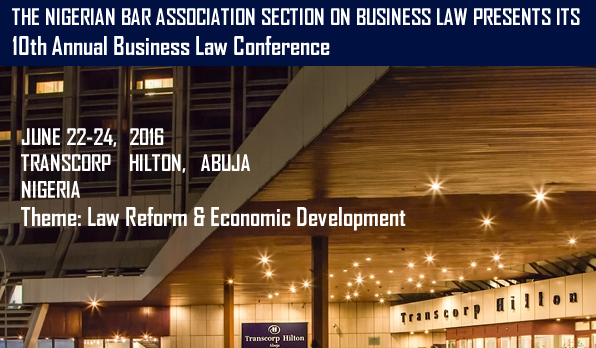 The Bar Alpha team is made up of carefully selected young lawyers with a collective vision who were recently called to the Nigerian Bar. Based on a combination of talent, experience, and passion we present to you #AAA, #ReginaRex, #Amicus Curiae and #Youngstatesman. These names represent a particular theme and spirit that they will bring to the site. 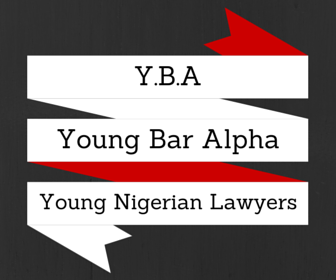 Our vision is to create momentum, Bar Alpha is an axiom that we want young Nigerian lawyers to align with. We are going to be active participants on Bar Alpha and will leave no stone unturned. Every topic will be explored through a variety of perspectives. Click on our pictures to learn more about us! Join us today and have all our posts delivered straight to your Email. Amazing right! How easily do you bounce back from a disappointment? What is your reaction to change? Are you seeking stability or impact? As a young lawyer, resilience is a skill, one that's probably more valuable than most. May 9, 1901, the Parliament of Australia convened for the first time in Melbourne. The Australian Parliament also held its first meeting in the new capital of Canberra 26 years later on the same day 1927. Finally, on this day in 1988 Australian opened its new Parliament House in Canberra. May 9, 1974, the US House Judiciary Committee chaired by Rep. Peter Rodino (D-NJ) opened hearings into the possible impeachment of President Richard Nixon in connection with the Watergate scandal. The Committee voted to impeach Nixon on three counts on July 30. Chairman Rodino died in 2005 at his home in New Jersey. He was 95. May 9, 1987, Obafemi Awolowo, Nigerian lawyer and politician died. Chief Obafemi Jeremiah Oyeniyi Awolowo, GCFR, was a Nigerian nationalist and statesman who played a key role in Nigeria’s independence movement, the First and Second Republics and the Civil War. © Bar Alpha 2015. Unauthorized use and/or duplication of our material without express and written permission from this site’s author and/or owner is strictly prohibited. 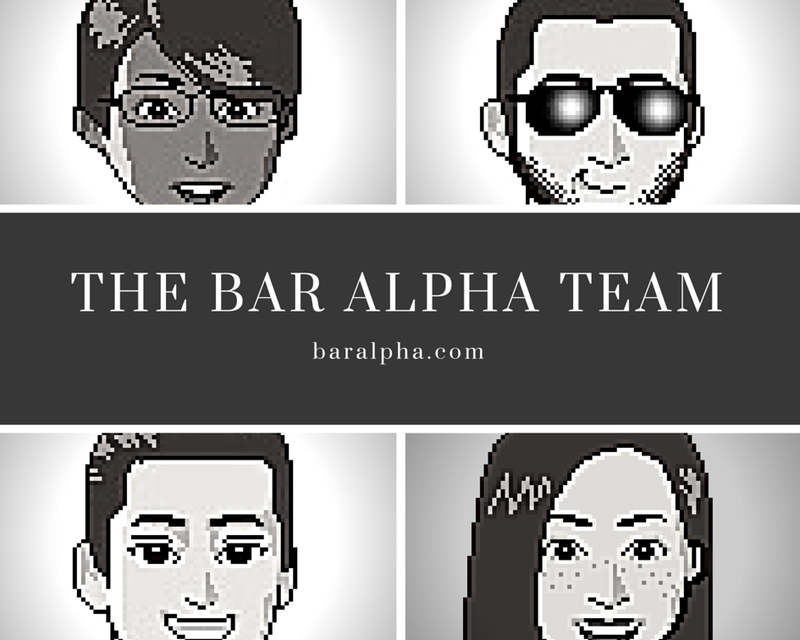 Excerpts and links may be used, provided that full and clear credit is given to Bar Alpha and baralpha.com with appropriate and specific direction to the original content. Serial: What is your Defence?